There have been many inspiring, badass women in history who dared to change the world. Here are 21 of our favorites. 1. 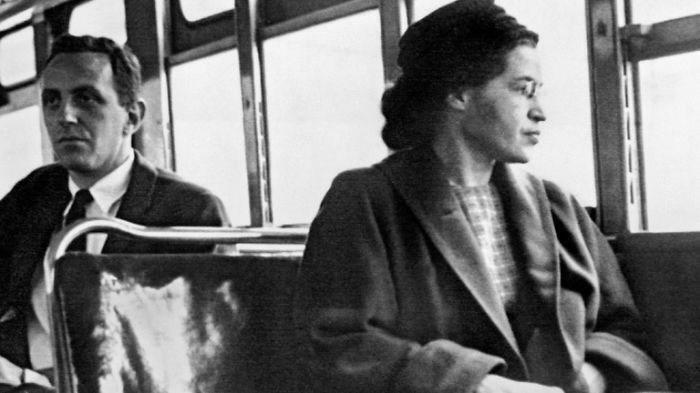 Rosa Parks, civil rights activist. 2. 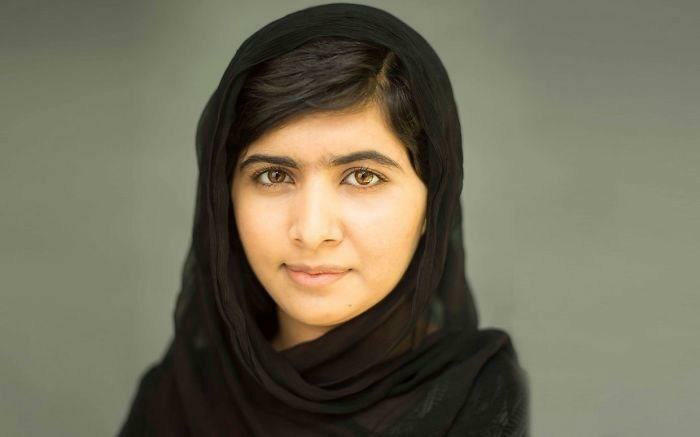 Malala Yousafzai, Pakistani activist for female education and the youngest Nobel Prize laureate. 3. 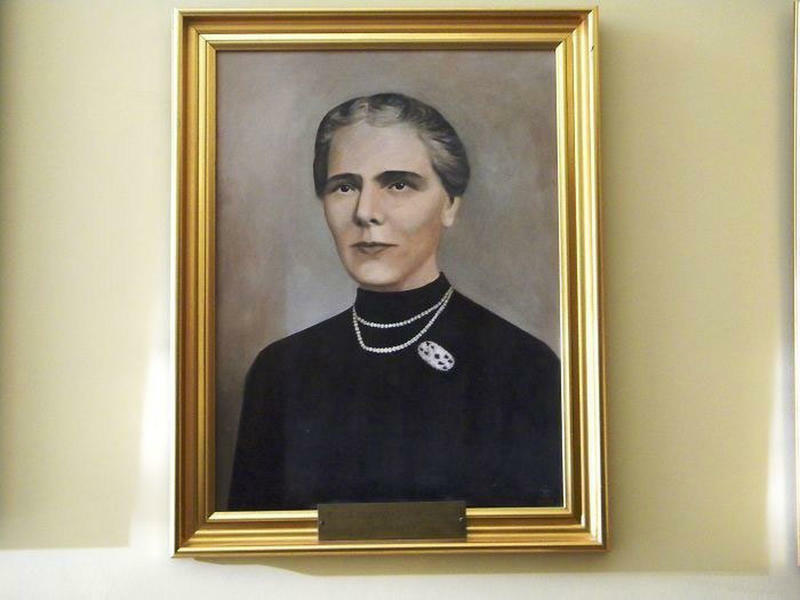 Elisa Leonida Zamfirescu, the world’s very first female engineer. 4. 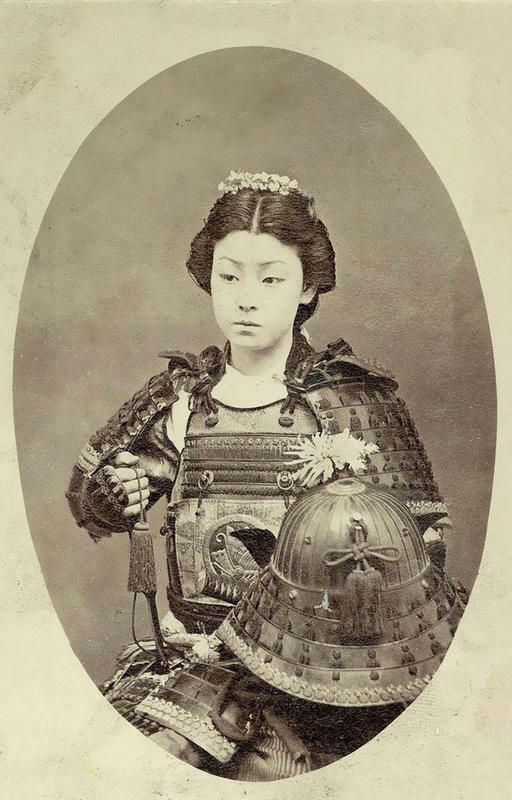 A female samurai warrior of the upper bushi (samurai) class in feudal Japan. Late 1800’s. 5. 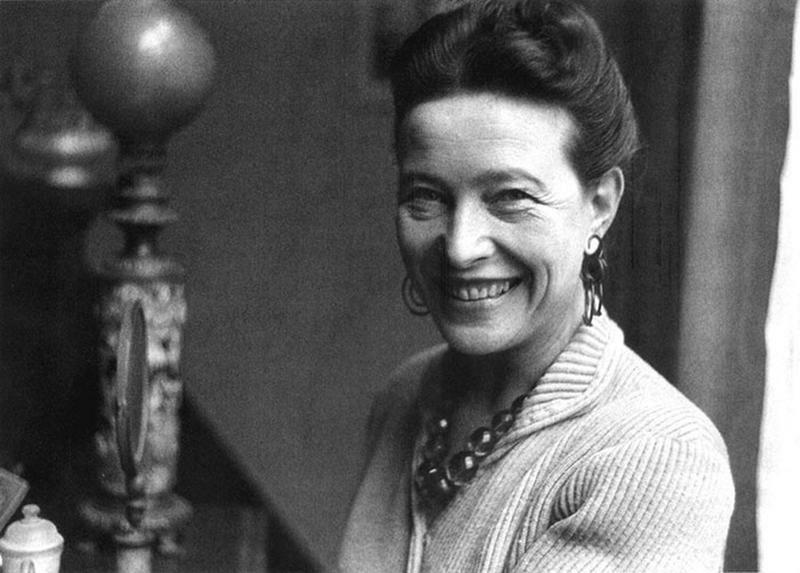 Simone de Beauvoir, French writer, existentialist philosopher, political activist, feminist and social theorist. 6. 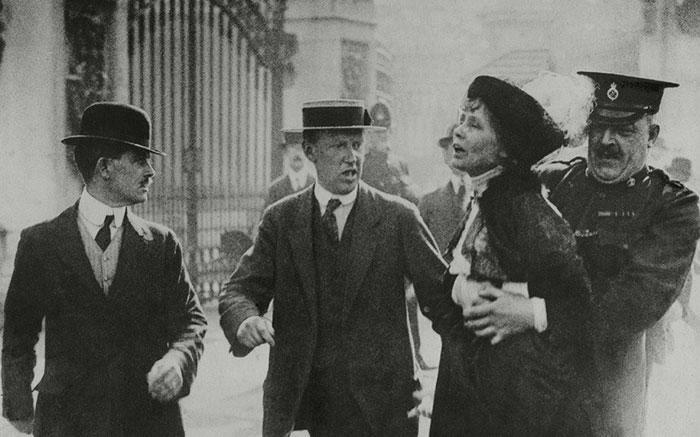 Emmeline Pankhurst, British political activist and leader of the British suffragette movement. 7. 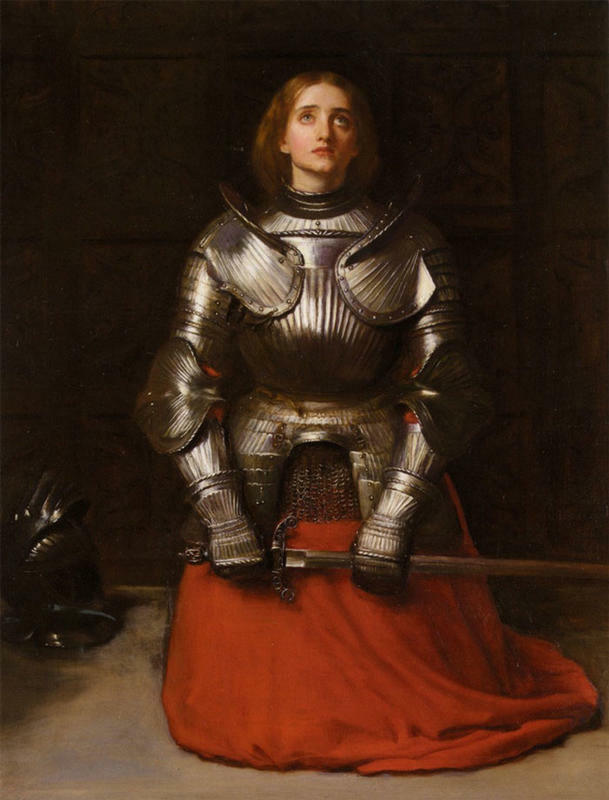 Joan of Arc, considered a heroine of France for her role in the Hundred Years’ War, and was canonized as a Roman Catholic saint. 8. 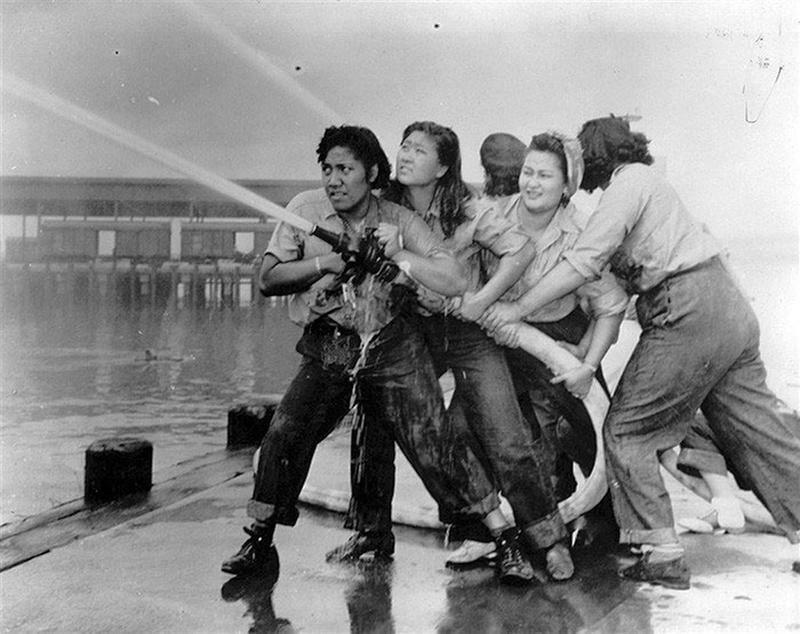 Women fire fighters at Pearl Harbour, 1941. 9. 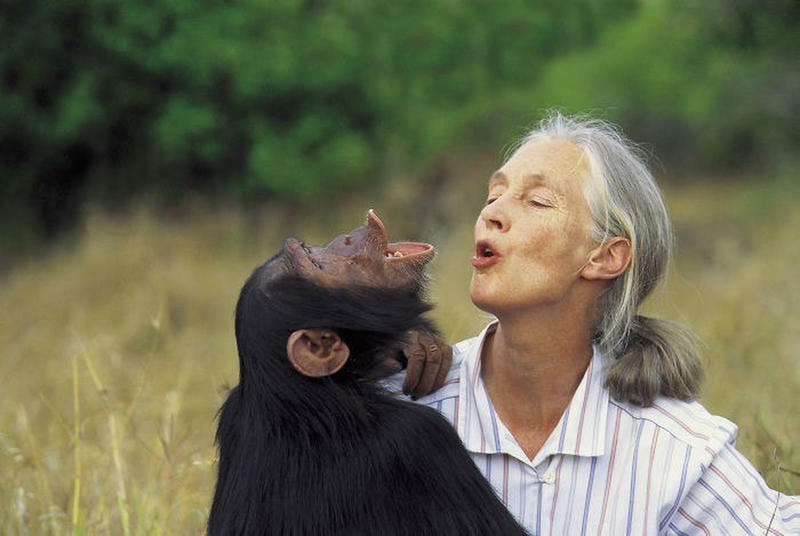 Jane Goodall, an English primatologist, ethologist, anthropologist, and UN Messenger of Peace. 10. 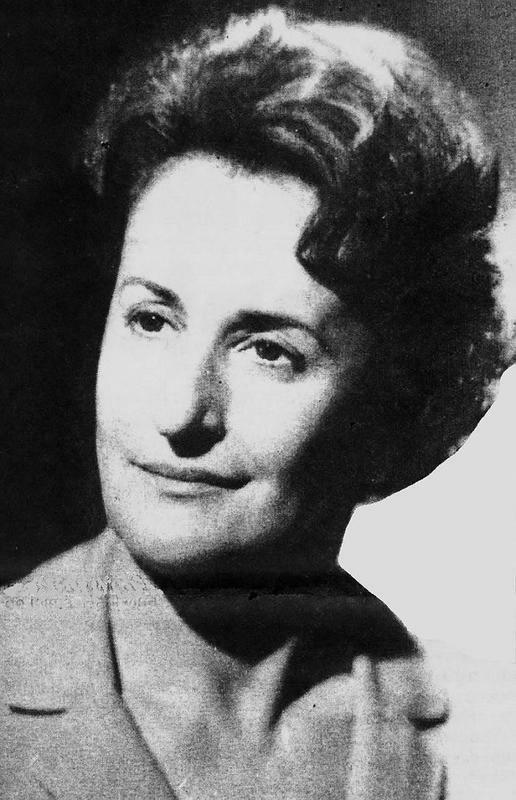 Sofia Ionescu-Ogrezeanu, one of the first female neurosurgeons in the world. 11. 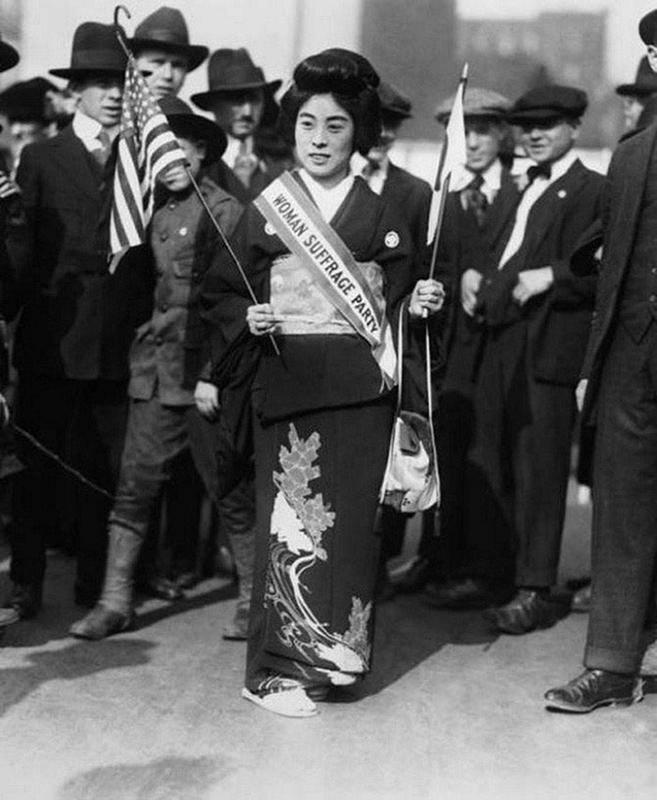 Komako Kimura, a Japanese suffragist, at the women’s right to vote march on Fifth Avenue in New York City. 12. 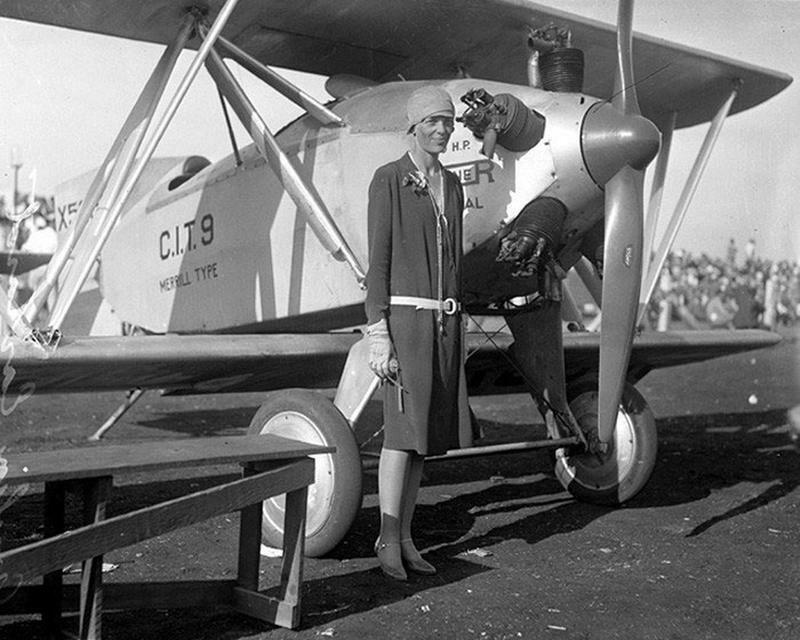 Amelia Mary Earhart, the first female aviator to fly solo across the Atlantic Ocean. 13. 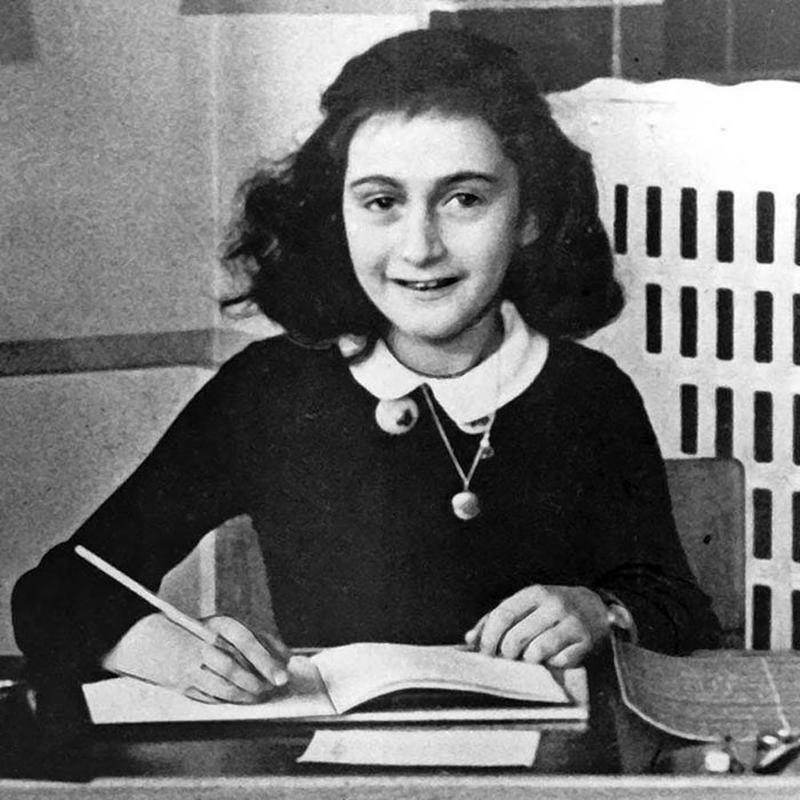 Anne Frank, a diarist and writer. 14. Nadia Comaneci, first female gymnast to be awarded a perfect score of 10 in an Olympic gymnastic event. 15. 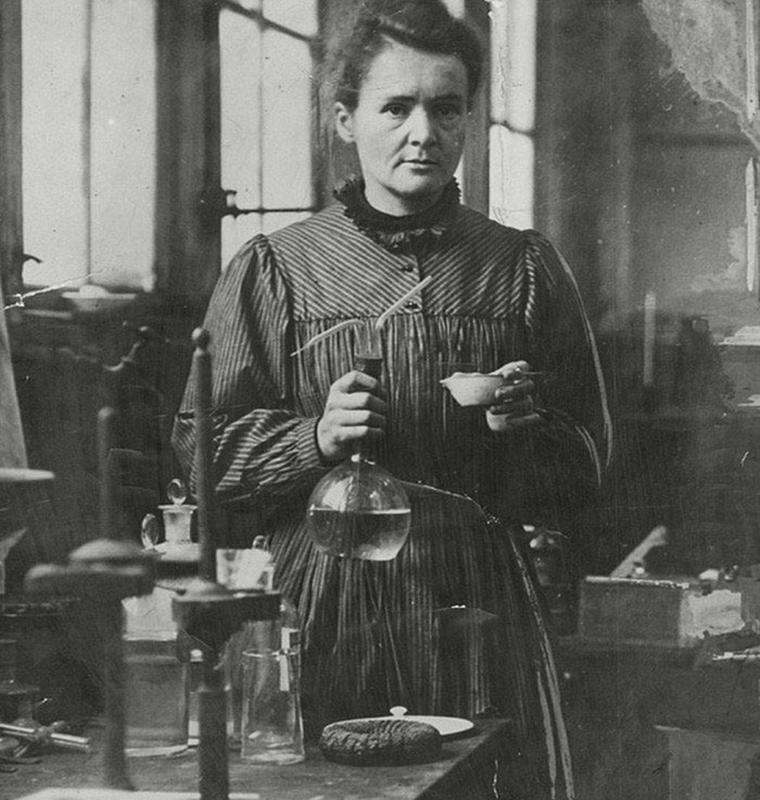 Marie Curie, a Polish and naturalized-French physicist and chemist who pioneered the research on radioactivity. Curie was the first woman to win a Nobel Prize, the first person and only woman to win twice. 16. Margaret Heafield Hamilton, a computer scientist and systems engineer. 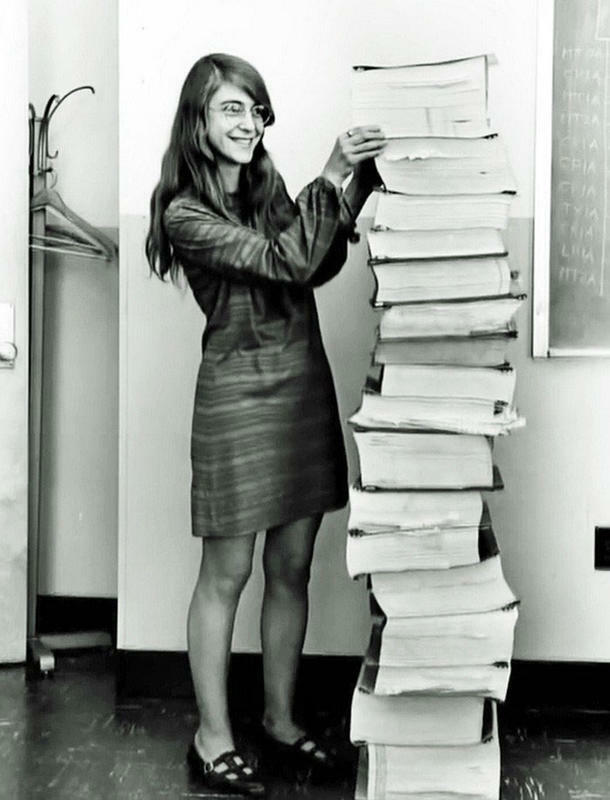 She was Director of the Software Engineering Division of the MIT Instrumentation Laboratory, the team who developed on-board flight software for the Apollo space program. 17. 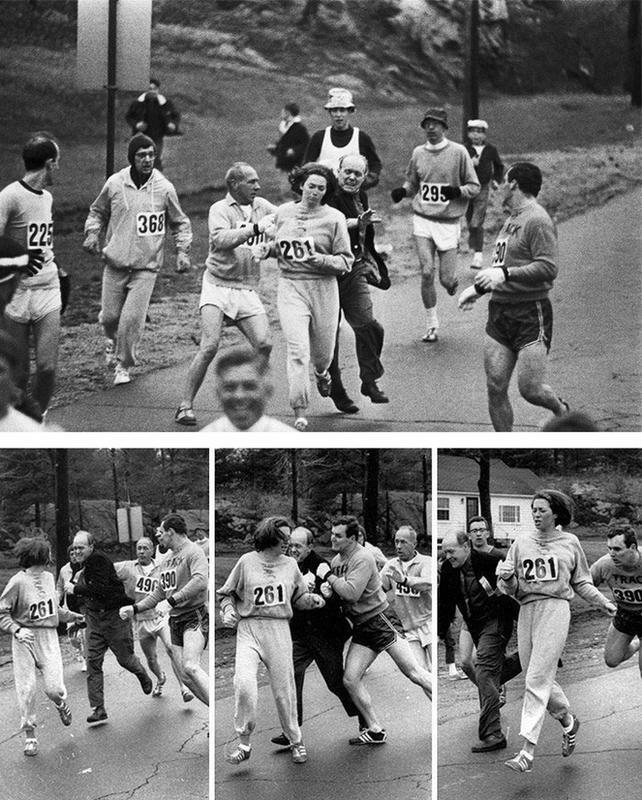 Kathrine Switzer, the first woman to run the Boston Marathon. When organizer Jock Semple realised she was running, he tried to tackle her. 18. 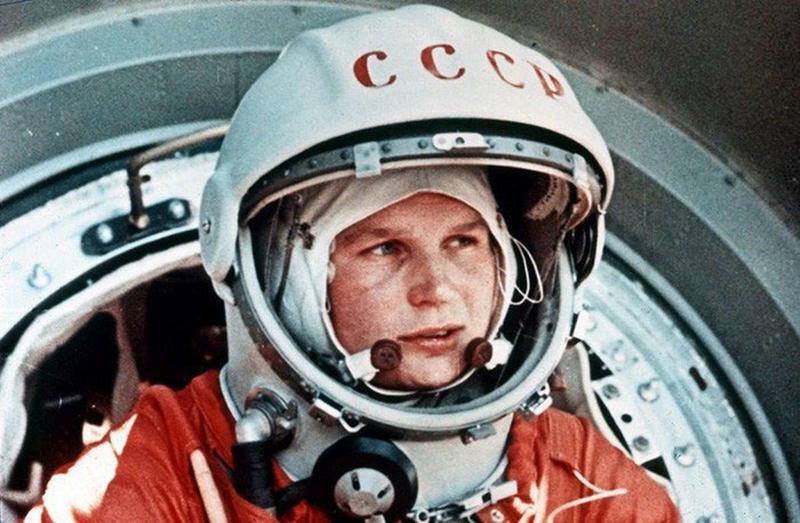 Valentina Tereshkova, the first woman to have flown in space. 19. 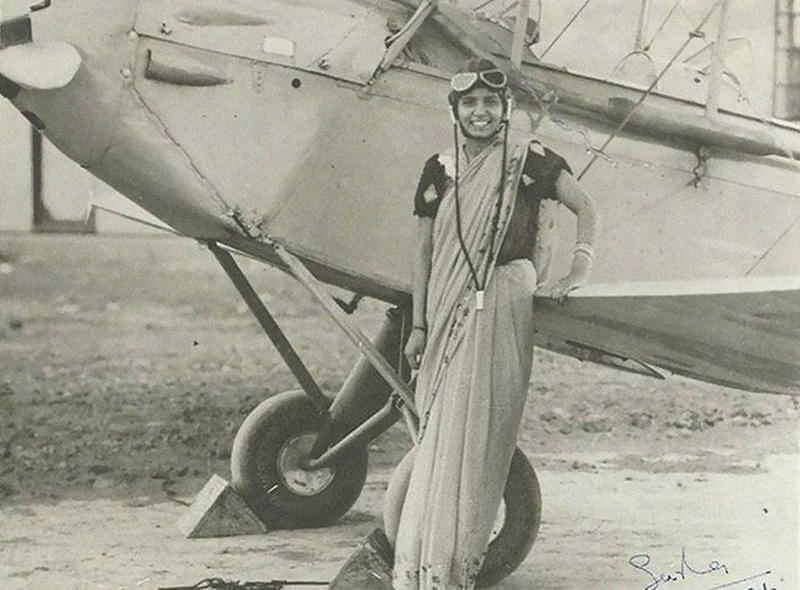 Sarla Thakral, the first Indian woman to fly an aircraft. She earned an aviation pilot license in 1936 at the age of 21 and flew a Gypsy Moth solo. 20. 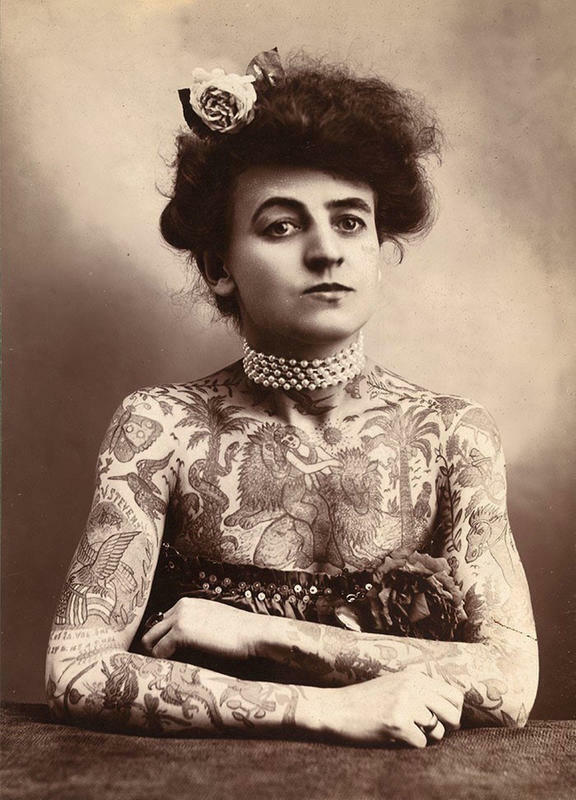 Maud Wagner, first known female tattoo artist in the U.S.
21. 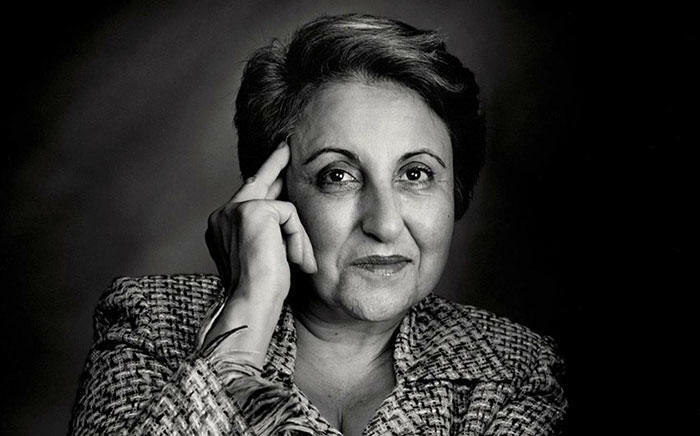 Shirin Ebadi, an Iranian lawyer, a former judge and human rights activist. She was the first ever Iranian to receive the Nobel Peace Prize.